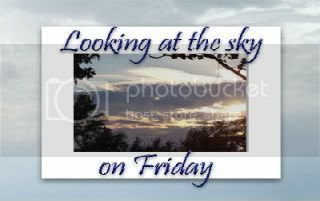 It's Friday once again and I always love posting here my share of looking at the sky. I got here a photo of the condominium building directly in front of our church and I have a nice view here because we're renting at the fourth floor. I have the privilege of taking a low or high shots. For this week I've chosen my shot of the full upper front building where the beautiful sky and clouds serve as the perfect background for the condo building. I wonder if the tenants know how beautiful their place is. I would love our house to have a picture like this one. Happy sky watching! To visit more beautiful sky photos just click on the badge above! 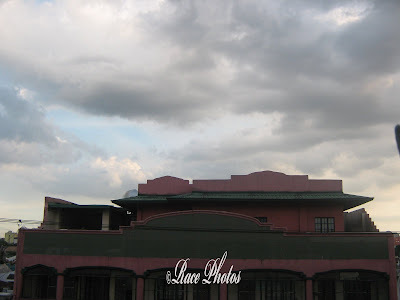 The building has a unique shape and adds style to the dramatic sky shot.